It is mandatory for all taxpayers with payrolls of $500,000 or more p/a to e-file starting from the quarter April – June 2019. Penalties will be levied where tax is not submitted in the required format. To register please visit www.etax.gov.bm. The Office of the Tax Commissioner encourages all taxpayers to e-file for fast and easy reporting. Retail Establishments whose payroll is above $500,000 per annum and whose primary sales are in fashion, shoes, jewellery, and perfume will pay a concessionary Employer Portion tax rate of 7%. Primary for the purposes of this concession means that 50% or more of the revenue generated in the business must be derived from sales in clothing, shoes, jewelry, or perfume. Establishments taking advantage of the 7% rate will be subject to further enquiry by the Office of the Tax Commissioner. If you are unsure about your eligibility please submit your query to taxenquiry@gov.bm. Include the heading Retail, your tax identification number and a summary of all revenue streams with the corresponding percentage to total revenue. The Tax Commissioners Office reserves the right to request further back up documentation to verify the information presented. For the period April 1, 2019 – March 31, 2022 all businesses that hire local musicians and entertainers will pay a rate of 0% of Payroll Tax for both the Employer and Employee Portions on the remuneration paid. Tax returns must include the number of Musicians and Entertainers engaged in the period with the total remuneration paid to these persons. This amount will not be included in remuneration subject to tax. Taxable remuneration is governed by section 7 of the Payroll Tax Act 1995 and includes such things as salary and benefits plus personal expenses paid out of your business. For further clarity on taxable remuneration refer to the Guidance Notes for the Payroll Tax Act Amendment Act 2018. Employers must keep adequate books and records in accordance with the Tax (Accounts and Records) Regulations 1991 to verify the declarations made on each tax return. Any person who submits false returns, fails to keep adequate records or to present them to the Office of the Tax Commissioner when requested, or evades tax payment in any way commits an offense and is subject to fines up to $500,000. The Tax Commissioner reserves the right to assess a value for undeclared remuneration under section 16 of the Taxes Management Act for any person to which in his opinion such person is chargeable. Remuneration, not including bonus payments, paid to employees in Special Situations e.g. 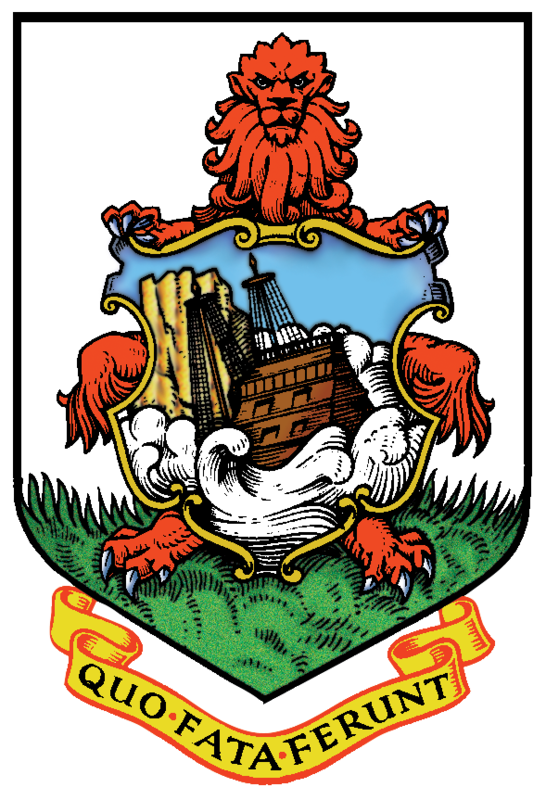 persons on jury duty or on duty with the Bermuda Regiment or Bermuda Volunteer Reserve, persons employed as farmers, fishermen or horticulturists, hotel and restaurant employees from November – March, retail establishments from January – March and employees with permanent disabilities and persons hired as entertainers or musicians. Taxpayers with an annual payroll less than $200,000, educational, sporting, or scientific institutions, associations or societies, farmers, fishermen or horticulturists. The Bermuda Hospitals Board and the Corporations of Hamilton and St. George’s. Taxpayers operating a restaurant or hotel with an annual payroll of $200,000 or greater. Taxpayers with an annual payroll between $200,000-$500,000 and Retail Establishments with annual remuneration over $500,000 and whose primary business is the sale of fashion, shoes, jewellery and perfume. Taxpayers with an annual payroll greater than $500,000 and up to $1,000,000. Taxpayers with an annual payroll greater than $1,000,000 and exempt undertakings. The EMPLOYEE portion of payroll tax is a separate amount and must be calculated separately from the employer portion. Employers have the option to deduct the employee portion of payroll tax from their employees however the responsibility to pay the full amount of tax (employer and employee portion) to the Office of the Tax Commissioner still rests with the employer. Employee portion calculators can be found under ‘Resources’ on this page. The marginal tax rate is the rate of tax that employees incur on each additional dollar of earnings. As earnings rise, each dollar of earnings above the previous level is taxed at a higher rate. It is important to note that the marginal tax is applied to each employee’s annual rate of pay. For employees that earn fluctuating amounts per pay period, the annual rate of pay must be recalculated each pay period so that the payroll tax can be adjusted accordingly. The pay period calculators found under Resources on this page can assist you when calculating the EMPLOYEE portion.